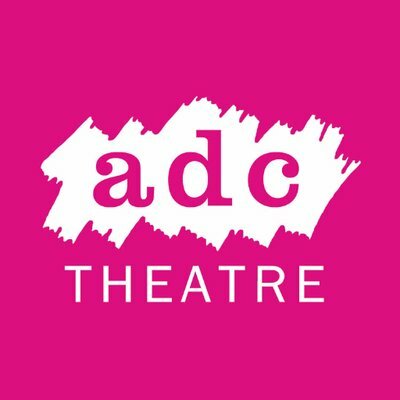 Information about accessible theatre in Cambridgeshire for children and young people with disabilities and additional needs. The Arts Theatre in Cambridge offers accessible performances throughout the year, including half-term and panto productions for children (see below). As well as relaxed, audio-described, BSL-interpreted and captioned performances, the theatre offers bookable Touch Tours. For deaf/hard of hearing theatre-goers, the theatre has a Sennheiser infra-red hearing enhancement system, designed to help deaf and hard of hearing patrons both without hearing aids, and those who have hearing aids with a ‘T’ setting. It offers a limited number of headsets and personal induction loops free of charge. There are eight spaces reserved for wheelchair users in the stalls and the theatre has two house wheelchairs which can be provided for all performances. Where possible , there are reduced priced tickets for customers with disabilities and one companion. Please note: there are no discounts on bottom price seats. It's nearly panto time - oh yes it is! 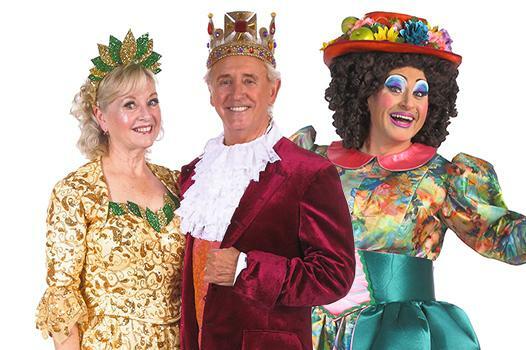 This year’s panto, Jack and the Beanstalk, runs from Thursday November 30 to Sunday January 7. Chart legend Tony Christie (Is This The Way to Amarillo) will be making his Arts Theatre debut this year as The King… of Amarillo. He is joined by Liza Goddard (Bergerac) who brings the sparkling magic as the Good Fairy. Cambridge’s #1 Panto Dame Matt Crosby and Robert Rees are both returning to this year’s production. A British Sign Language interpreter will stand on the right side (as you look at the stage from your seat) and interpret the spoken words. For audience members with autism spectrum condition,a learning disability and sensory or communication disorders, and families with very young children. Adaptations to the performance will include keeping the house lights on dimly, reducing the volume, some auditorium doors will remain open, no pyrotechnics and no interval bells. There will be a relaxed atmosphere which means there may be more talking and movement in the auditorium as people are welcome to do whatever makes them feel comfortable. An audio describer will describe all the non-verbal action on stage. This description is complementary to the spoken words (so not spoken over the top) and can be heard through a headset which can be collected from the Stage Door. Touch Tour on Saturday Jan 6: About an hour before the show blind and partially-sighted audience members can join the audio describer for a tour of the set. Guests can touch and move around the stage space whilst the describer talks through different elements of the show’s staging and props. The Arts offers reduced-price tickets for customers with disabilities and one companion. Please note: there are no discounts on bottom price seats. To buy tickets or request accessible seating/touch tour for a performance, including wheelchair spaces, call the Box Office on 01223 503333 or email: access@cambridgeartstheatre.com. The oldest University playhouse in the country, the ADC is a department of the University of Cambridge, run almost entirely by students with no Faculty involvement. Wheelchair seats can be booked online.